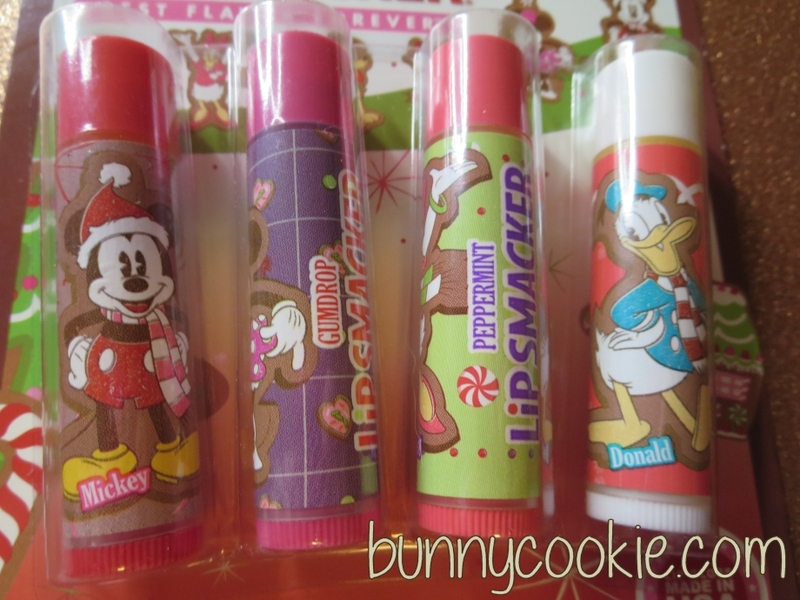 This set features Mickey Mouse in Gingerbread, Minnie in Gumdrop, Daisy Duck in Peppermint, and Donald Duck in Marshmallow. Love the vintage GIF you included in this. This looks too similar to last years set but I guess I’m glad they did different flavors. The Gingerbread is actually pretty good, a nice mix of the first gingerbread BB did back in holiday 2009 and and the last one they did in 2011. The 2009 was on point, the 2011 version was more sugary smelling than gingerbready. It’s as if they mixed the two. Their peppermints flavors could be a lot stronger- been saying that since the 2005 Candy Cane (the last best straight up mint they’ve done). Since they been changing everything else they could stand a new marshmallow flavor. They keep using this super light cotton candy flavor and calling it marshmallow. I’d like a toasted marshmallow flavor. Its really similar to last years set. 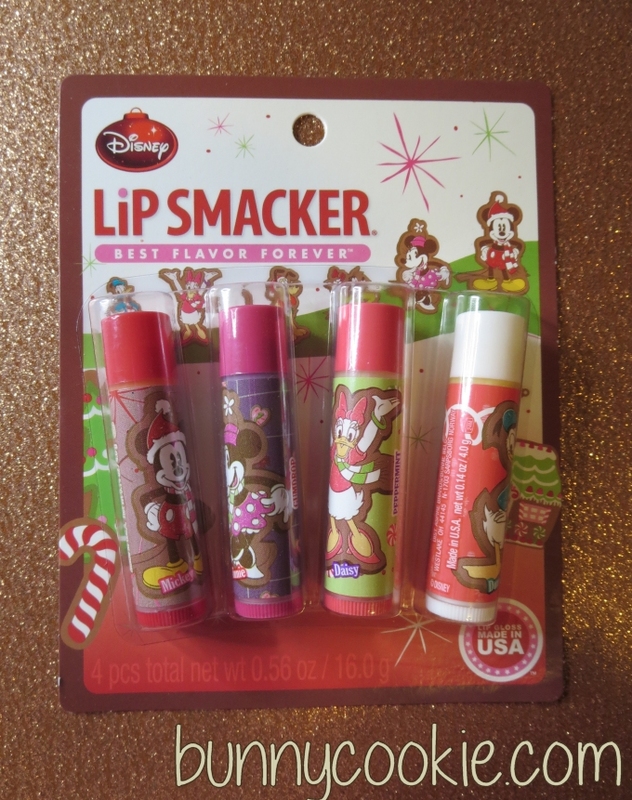 I have 3 of those, and think they are cute, but I wouldn’t by this because I already have the similar set and flavors. I don’t like thier peppermint much its too faint, so is the marshmellow one. Totally need a return of the classic Peppermint! It was almost menthol-y. I miss it a lot. Where did you find this set?? I got this set again at Kmart for $0.50 because there wasn’t a price on it. The cashier was kind enough to let me get it for dirt cheap. I love all the flavors in this collection. Nice! I really want the gingerbread flavor.